Welcome to Cellectricon's April newsletter! 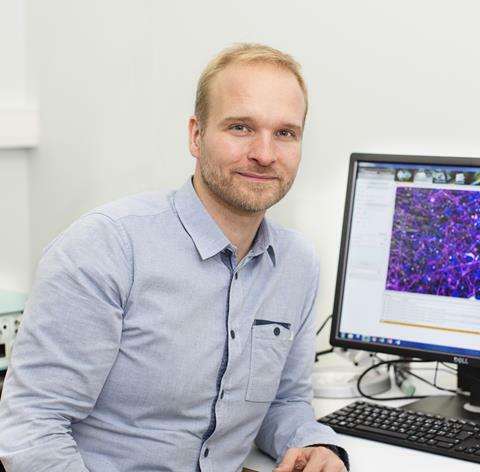 In this issue we are proudly announcing that Dr. Thomas Nieland, Research Associate Professor at the Biomedical Engineering Department at Tufts University, is joining Cellectricon’s Scientific Advisory Board. We also provide you with some reflections from the highly interesting AD/PD conference that took place in Lisbon, Portugal in the end of March. Lastly, we invite you to meet with us at the 7th International Congress on Neuropathic Pain. 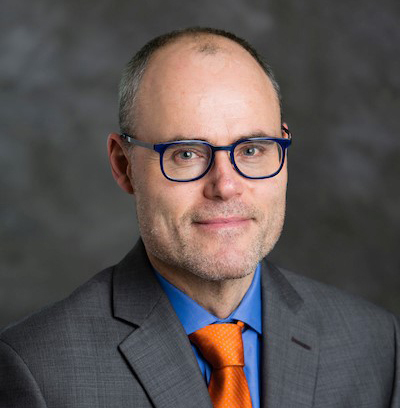 We welcome Dr. Nieland, Research Associate Professor at the Biomedical Engineering Department of Tufts University, to Cellectricon’s scientific advisory board. Dr. Nieland’s research is focused on brain disease, in particular on identifying disease mechanisms, targets and drugs to treat autism spectrum disorders, Parkinson’s and Alzheimer’s disease. He thus brings extensive expertise in neurodegenerative disease, neuropsychiatry and stem cell research to the advisory board, and will be a key contributor in further enhancing Cellectricon’s CNS disease research. Read the enclosed blog to learn more about current achievements presented at AD/PD 2019. 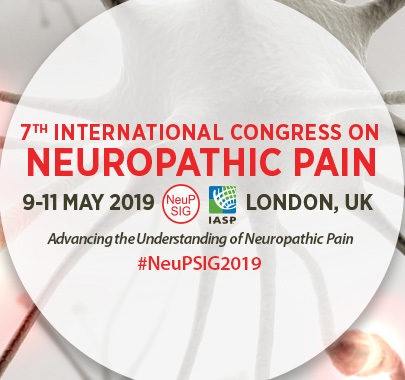 The 7th International Congress on Neuropathic Pain (NeuPSIG 2019) takes place in London, UK on May 9-11. It is an international forum that provides the latest research and developments in understanding the mechanisms, assessment, prevention and treatment of neuropathic pain. This years’ meeting covers two themes; diabetic neuropathic pain & chemotherapy-induced peripheral neuropathic pain. If you are planning to attend the conference, please stop by and view our recommended posters. Also, you are very welcome to reach out and schedule a meeting with us. 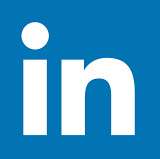 In addition to our quarterly newsletter we regularily post event invitations, company news, and highlight interesting research on LinkedIn. Follow Cellectricon to stay up-to-date with our latest news. This email has been sent to you as a subscriber to Cellectricon AB. If you no longer wish to receive these emails please use the link below to unsubscribe.